A compassionate, dynamic, interactive practice focused on recovery and healing. 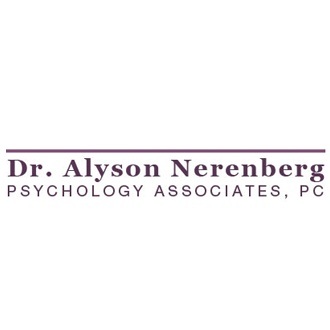 We focus on individual counseling and couples therapy. Our Mission is to help others lessen the shame, blame and guilt they suffer from in order to live their best lives with honesty, accountability and love. We provide a range of therapy modalities including individual, couples, and group psychotherapy. Our specialties range from relationship counseling, to recovery from addictions or managing family of origin pain.